ThamCheeWah | Prof Joe: "Your personality and attitude determine your livelihood." 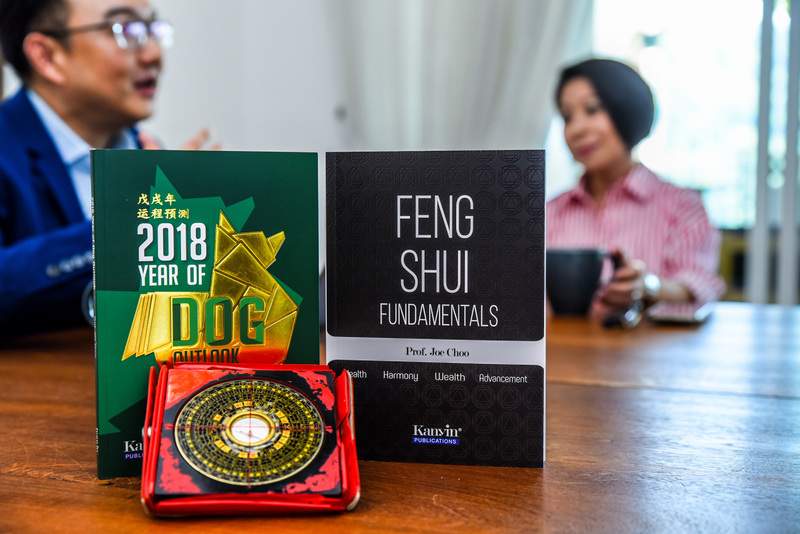 Her two books, Feng Shui Fundamentals and The Year of the Dog 2018 are now available in major bookstores in Malaysia. The two books were launched to high acclaim. 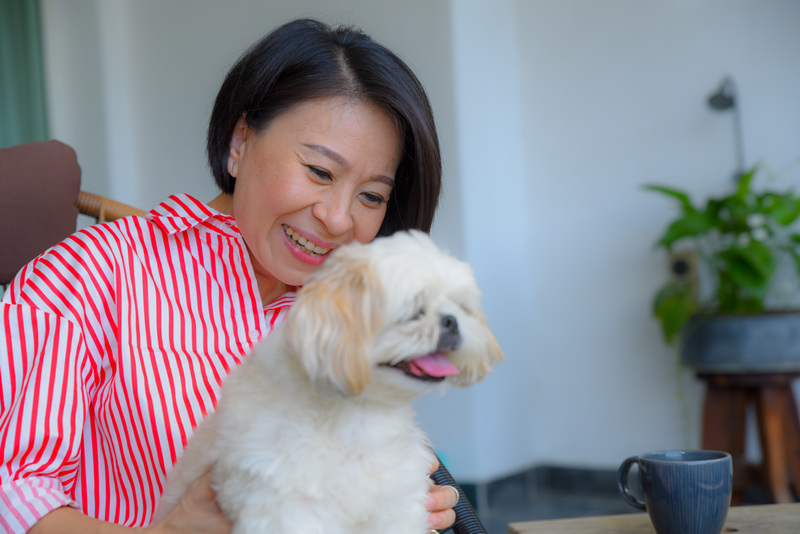 When she had the launch of Feng Shui Fundamentals at EcoWorld’s event centre, the venue was packed to the brim with her students and clients. Even Tan Sri Dato’ Sri Liew (Non-Independent Non-Executive Director of Eco World Development Group Berhad) was impressed. He was amazed at the turnout and the success of the event that he sent Prof Joe a compliment. Prof Joe insisted that students must be hardworking. There are a lot of homework and students must take time to do the given tasks. Some students found it gruelling and they were struggling in the beginning, but they became experts in their field of work. “You can’t always look for fast tracks to success.” Prof Joe gave some insights about instant success. “A lot of people are looking for fast money. They just want life to be easy, they don’t want hard work. Give me, give me, they will say. But life does not work this way.” It took her a lot of time to explain the quality of tenacity and perseverance especially when someone is building a business, or even working on a relationship. For a life-long solution, it comes down to how you react to all the challenges in your life. In short, your attitude towards life. “A good example to show you why opportunities forever fall on the lap of a person with good attitude. Let’s look at the way one of my students responded to tasks at hand.” Prof Joe wanted to give more exemplary examples of people having good attitude and getting ahead in life. Mentors will look for apprentice who are constantly willing to learn. Whenever there is an opportunity, it will open to people who are ready for it. Having a positive attitude and being hardworking, be rest-assured, you don’t need a feng shui consultant to tell you about your fate, you have already paved your way to success. A person could start his or her 10-year cycle from zero-year-old to when the person turns nine. Another person could start from five years old onwards. So, how do you determine the 10-year cycle? The best way to see if you should move forward or slow down is to observe the progress of your work or business at the beginning of a new lunar calendar. If you feel that there is sluggishness in the progress of your work, then all you have to do is to take a break. Do less. It could be a time for you to learn a new way or a new technology that will help in your growth when the time is right. Prof Joe gave an example of a case with a mother with an OCD child. The mother complained that her husband abused her verbally and treated her badly. She was so sensitive over a lot of things in her life she even changed her children’s school three times without first informing them. “I suggested that she sees a psychiatrist,” Prof Joe said that sometimes the better solution is to seek professional medical help. The family took the advice and everyone in the family, including the husband, went for it. During the consultation process with the psychiatrist, the wife broke down and cried. Further tests showed that she was suffering from severe depression. 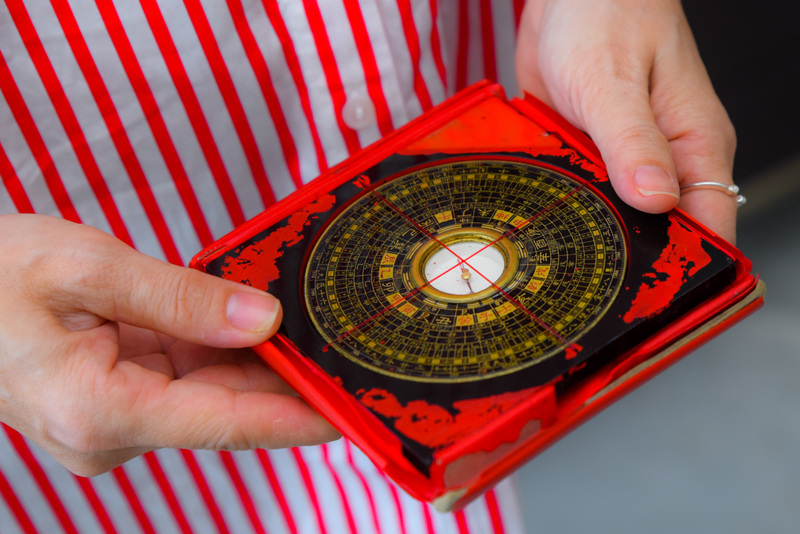 According to the feng shui five elements evaluation, a wood and/or fire person who is born in spring or summer has the ability to be an effective salesperson. It is natural for this person to have the gift of gap and they can survive in any situation - like a streetsmart kid. “However, if a person is not born in the months of spring or summer, yet this person is determined to do sales, then it is good that the company understands these elements and send this person to attend workshops to be trained in sales,” Prof Joe provided some ideas to extend someone’s abilities. It is not true that a person is destined to stay in one vocation and get no room for extension. Take every opportunity to learn and be better than you think you are. Prof Joe shared another case to highlight the importance of attitude and hardwork. A banker who had only studied up to Form 5, through his hardwork and persistence, moved on to become the central manager of a foreign bank. As a banker, he was asked to sell insurance and all the bank’s products. He did it with grit and determination. He was willing to work hard. At last, the opportunity for promotion fell on his lap. In the meantime, raise your bar, change your attitude and work hard. These are the characters that will propel you to greater success. Download the 6-page full-color pdf copy here.